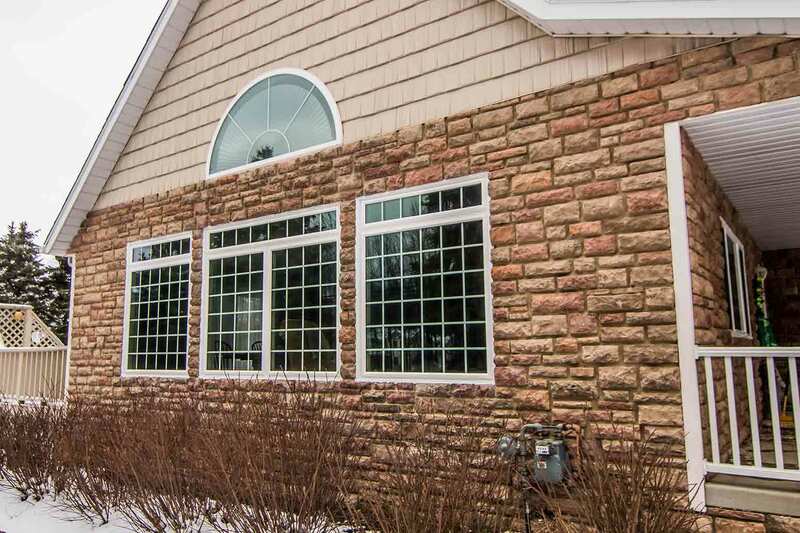 Universal Windows Direct has locations from coast to coast, serving the outstanding community of Ashville with incredible exterior replacement products. Throughout all of Ohio, you won’t find better value through our products, skilled installers, and 5-star customer service. We’re one of the top ranking window companies in the country on Qualified Remodeler’s Top 500 and Remodeling’s 550. 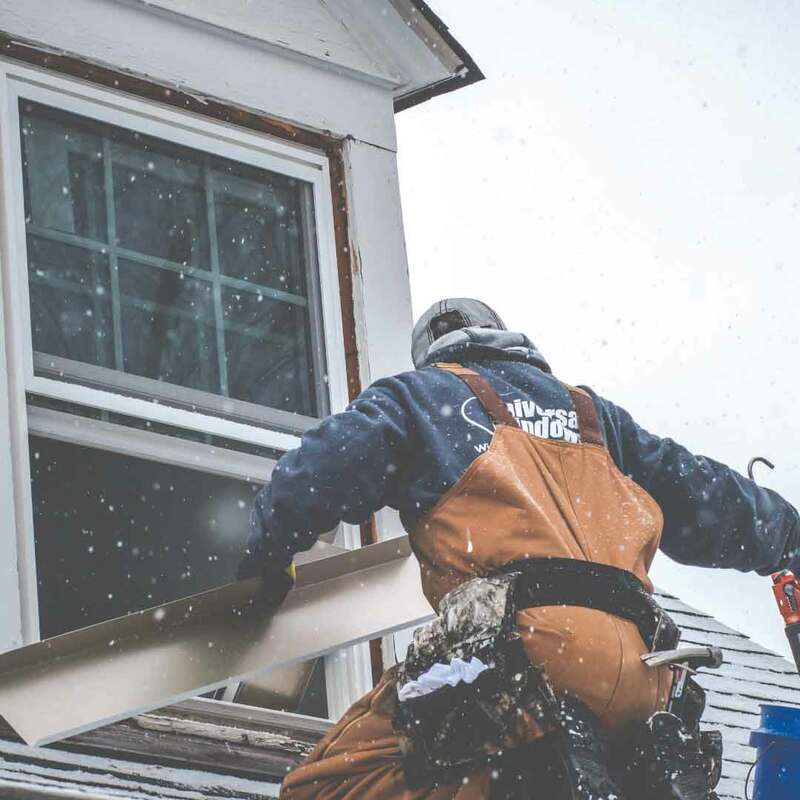 We’re also an A-rated company with the local BBB, and you can trust us along with countless other Ashville homeowners to give you the best exterior remodeling experience. We’re not going to give you a technical rundown on why you should choose our products. You don’t want industry lingo and you don’t want to hear about gimmicky sales. 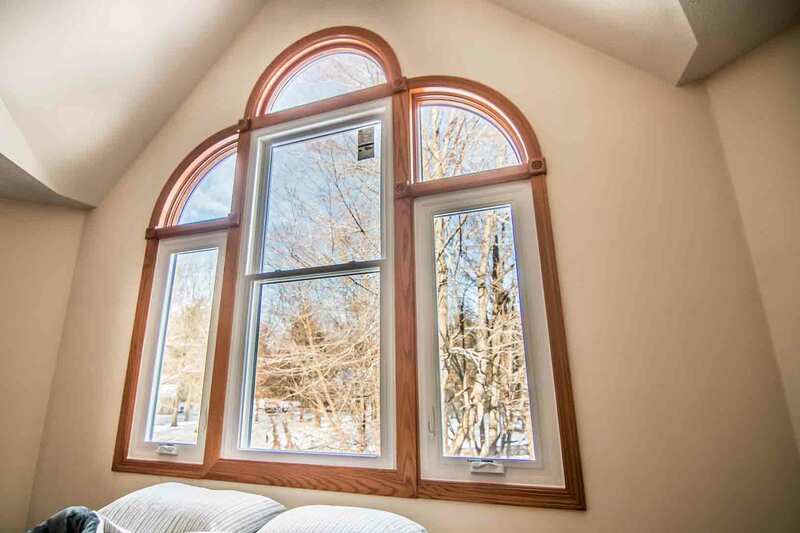 What matters to you is that you’re investing in quality products at the best market value, which is exactly what you’ll get when you invest in our windows, doors, and vinyl siding! Here’s what you need to know. 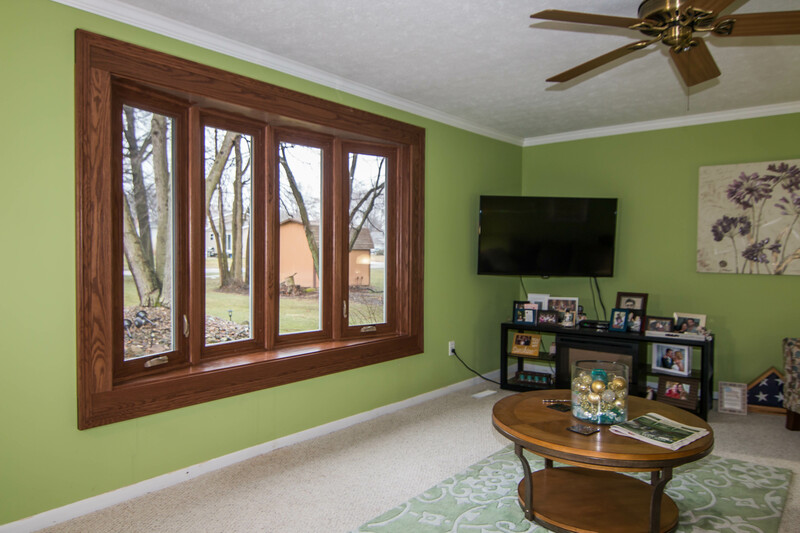 Vinyl windows are known for their beauty, low maintenance, and energy savings. 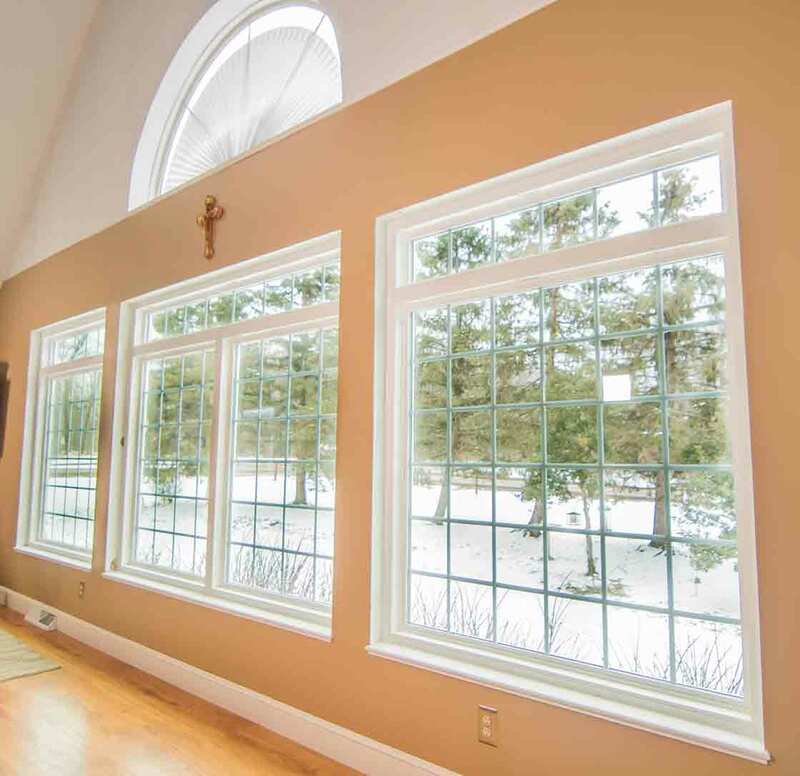 Unfortunately, many homeowners believe they can’t have all the qualities that these windows offer due to price. 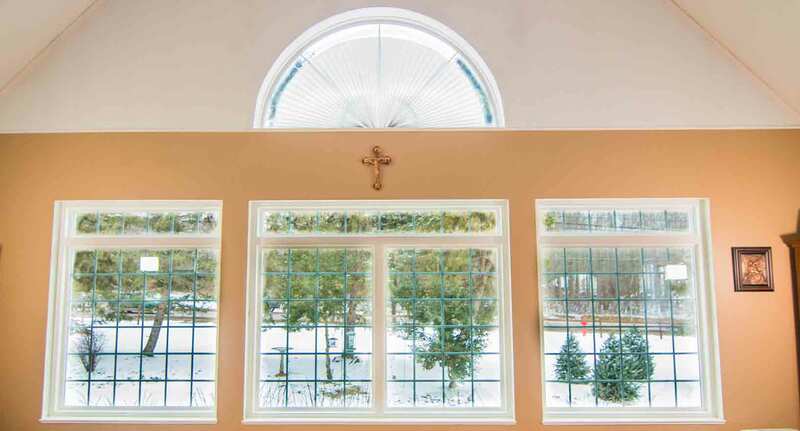 With UniShield® replacement windows, exclusive to UWD, you’re getting the best quality materials with beauty and performance to last a lifetime---guaranteed! Ask any homeowner in Ashville how they feel about UniShield® window replacement and they’ll tell you their homes are more comfortable than ever before! Our expert installers create an airtight seal around the frames, which means your home becomes draft-free immediately after installation. Your guests will feel so comfortable that they’ll want to stay forever. 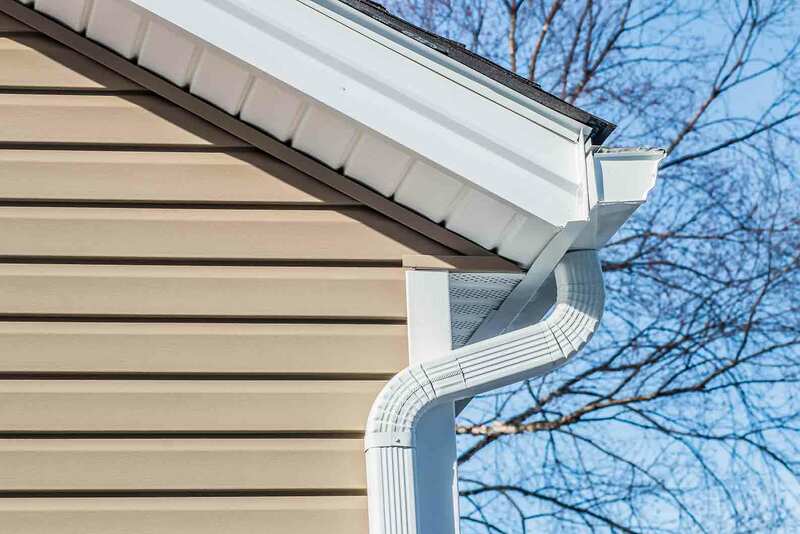 One of the best upgrades you can give to your home is vinyl siding replacement. 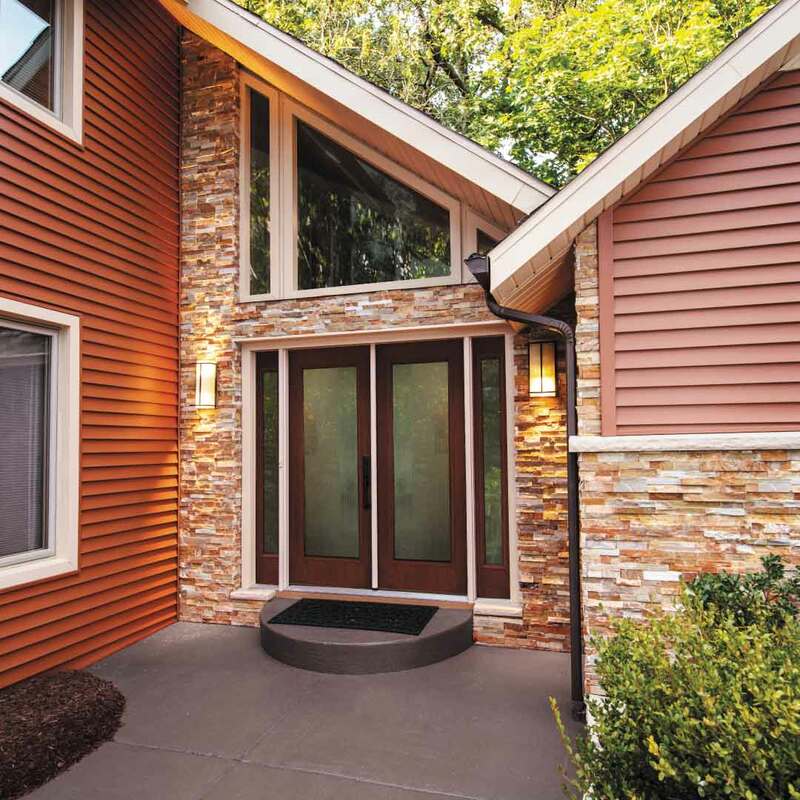 Vinyl siding in Ashville brings out the best in your exterior, giving even the most modern homes character and charm. 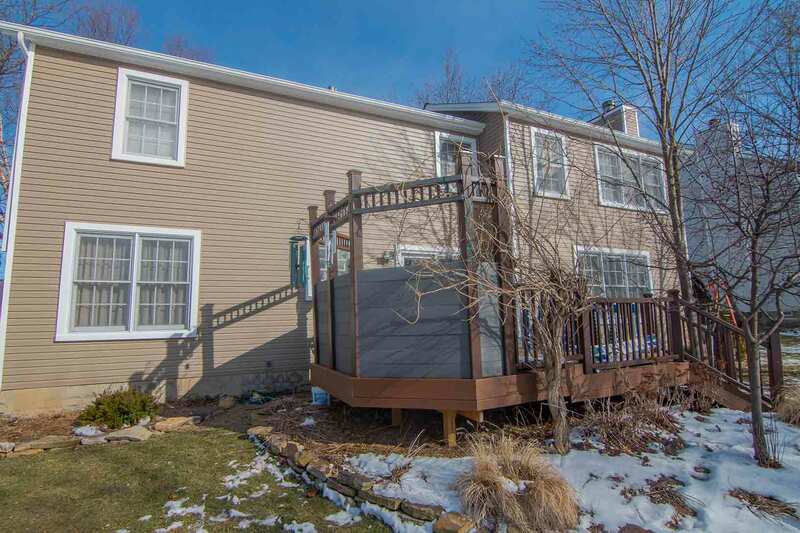 From top to bottom, curb appeal is transformed with premium vinyl siding panels that boast the beauty of real wood without the maintenance or the eye-popping price tag. Every panel is custom made to fit your home like a glove, blocking out the worst elements that we experience here in Ohio. We’re talking protection from mold and mildew growth that is expensive to remove. Best of all, the panels are so durable that they won’t crack from exposure to the weather or fade in color---it’s guaranteed in our warranty! "The installers were fantastic and did a great job and was very very polite and..."
Do you dare to go bold with new entry door installation? Do you want a traditional, stately door with a rich wood stain color and polished brass hardware? 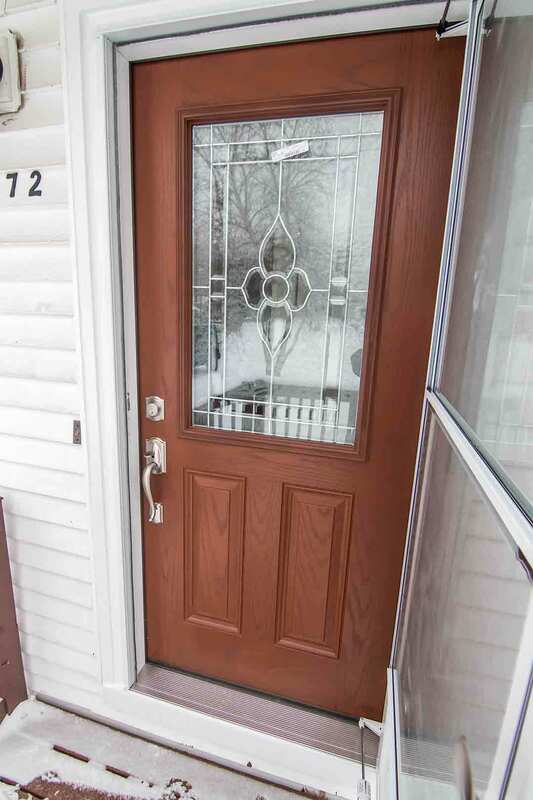 Wherever your imagination takes you with front doors, UWD is here to customize your dream door from start to finish! Just so you know, our doors aren’t only a fancy upgrade for the exterior. 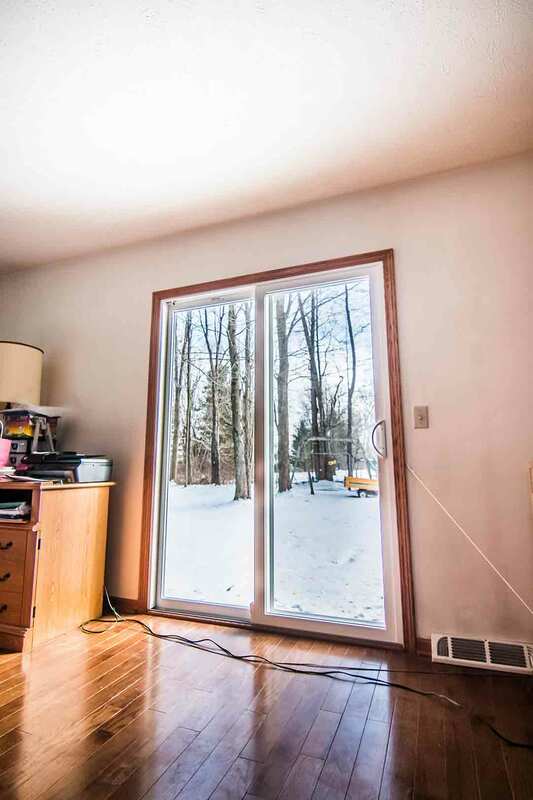 Their internal core keeps your home comfortable while weatherstripping blocks those cold winter drafts. Worried about summer heat? You’ll stay nice and cool with door installation that’s plumb inside the frame, allowing the cool air from your AC to stay inside. It’s all you could ever ask for with fiberglass doors! With the excitement of our products, we want to introduce you to our industry-leading warranty and top-notch installation team. What matters most about product warranties to homeowners in Ashville? You want to know that you’re covered for a lifetime with your products, and that’s exactly what you’ll get with our True Lifetime warranty! 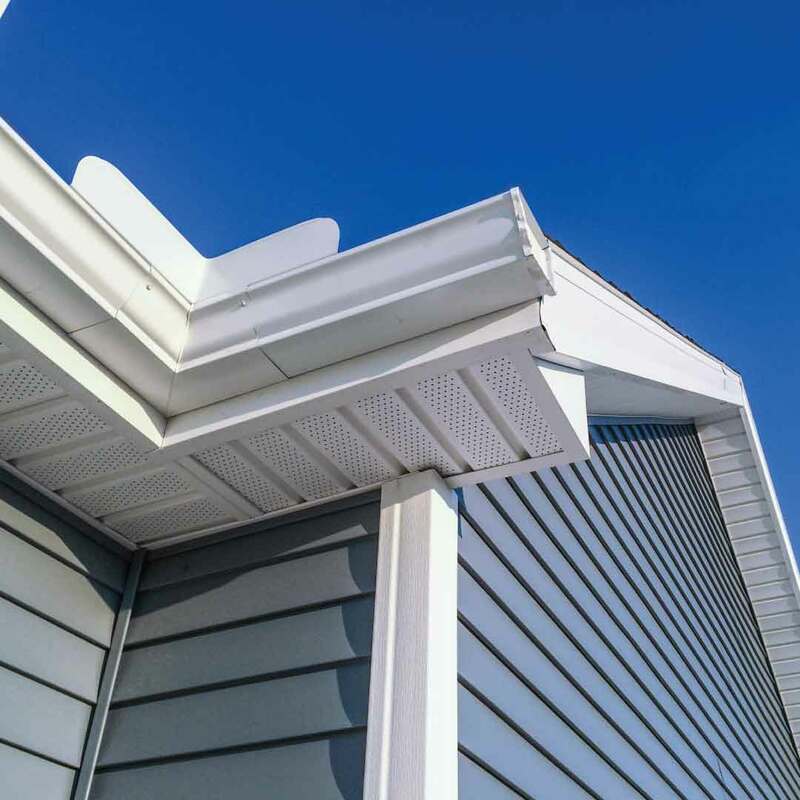 Homeowners smile from ear to ear when learning about our exceptional coverage, which includes all of the aspects that give you the best peace of mind. Homeowners also love our installation team. They’re the best in the business while paying impeccable attention to detail at every turn. We’re insured, certified, and always courteous to your personal property and pets! But who is UWD and why should you trust us? Just like you, we love the community of Ashville! We live here and raise our families here. From watching baseball games at Ashville Community Park to enjoying the tasty selection of mom-and-pop restaurants, you’ll find us all around town! 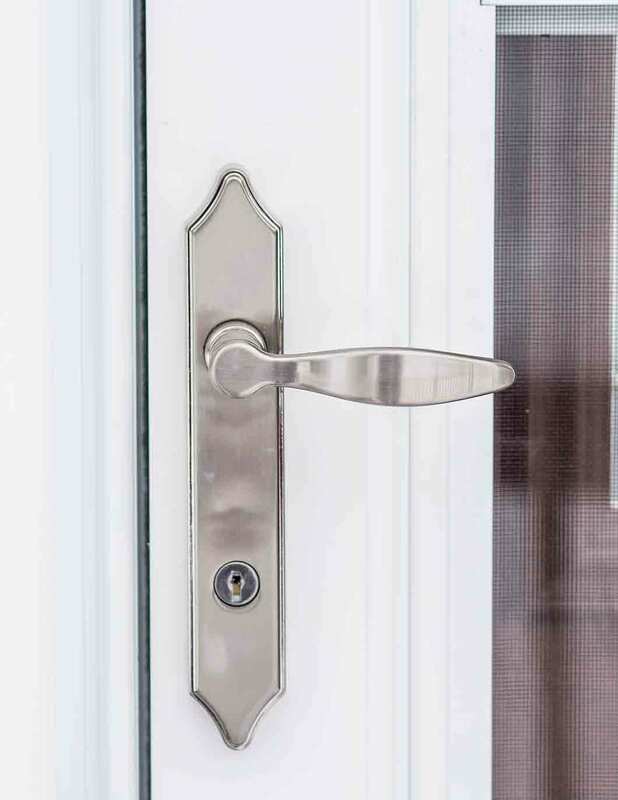 As a locally owned and operated window company, we know the importance of connecting to the community - and we do so by offering the best quality products to improve your home and life! Don’t waste another minute feeling uncomfortable in your home or not loving your curb appeal. We’re the A-rated, award-winning window company that’s right here in town!